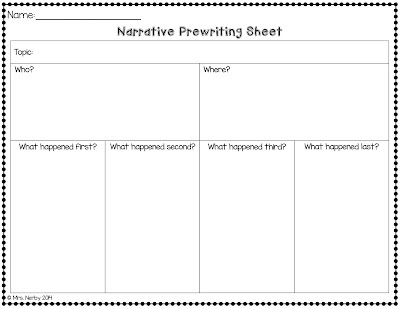 Narrative Writing FREEBIE! - Hippo Hooray for Second Grade! Next week I'll be starting my Writer's Workshop! We start by going step-by-step through the writing process. 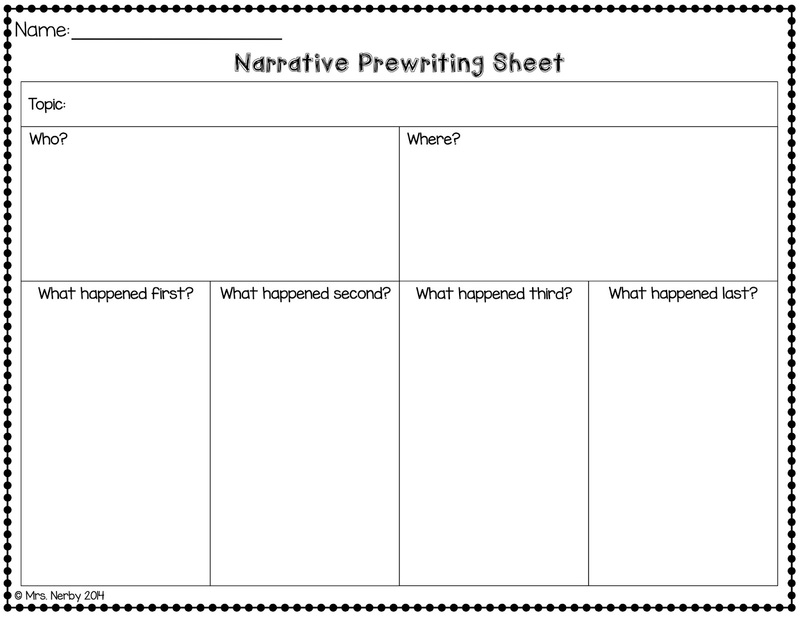 My students begin with the narrative genre, and I love using this graphic organizer to help them plan out their stories! This is actually part of my Writing Graphic Organizers freebie pack in my TpT shop. Check it out HERE!